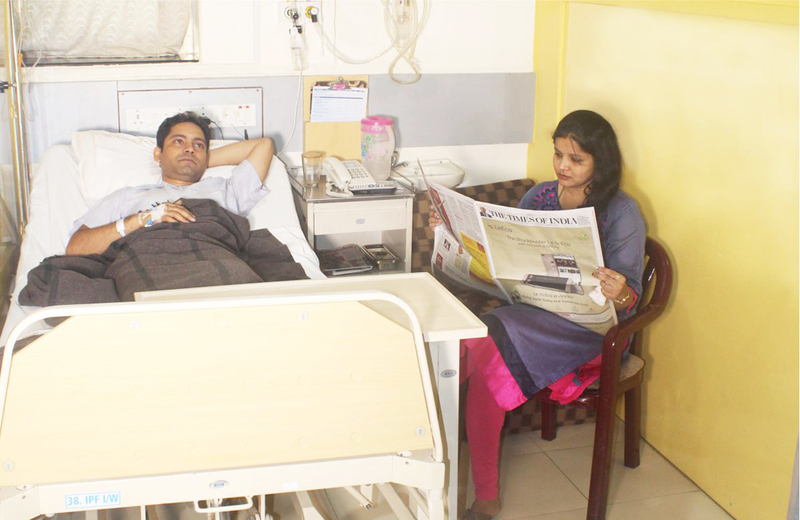 Bhatia Hospital has 81 beds in wards with cubicle with sliding doors. . 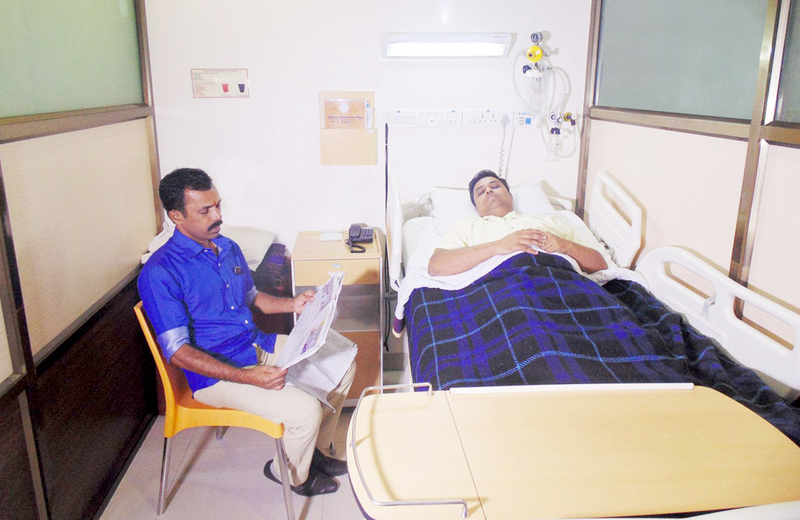 It has semi-automated bed for patient with different push button for Nursing and Housekeeping staff. It has comfortable chair and foldable mattresses for relative.